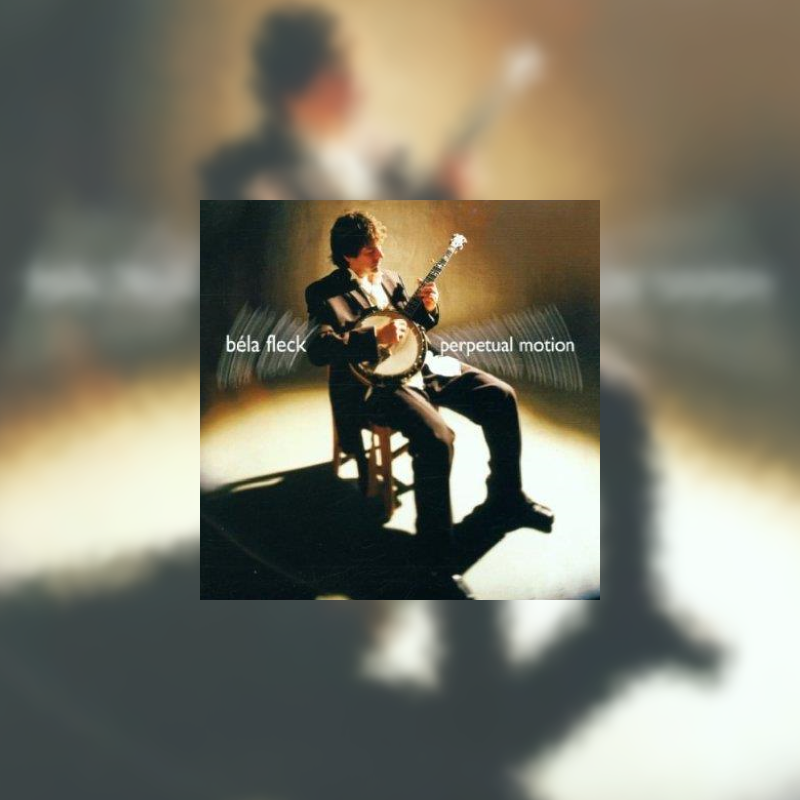 Sony Music came up with the concept of bringing the great banjo player Béla Fleck together with other eclectic musicians to create arrangements of well-known classical music. This recording features several tracks for banjo and marimba along with many other imaginative combinations. His arrangements are generally minimalist and understated, but percussionist Evelyn Glennie, violinist Joshua Bell, bassist Edgar Meyer and mandolinist Chris Thile join in on this ground-breaking disc.